The use of car decals can be a clever and convenient way to let others know about your business. You can also use these decals on your own personal vehicle if you want to give it a different look or show others what your interests are. Signs By Randy in Plano makes custom and business car decals for customers in and around the Dallas area. No matter what you have in mind for the design or theme for your car decals, we can help. Our team designs, produces, and applies car decals for you, making this a simple and easy way to market your company or change your car’s look a bit. 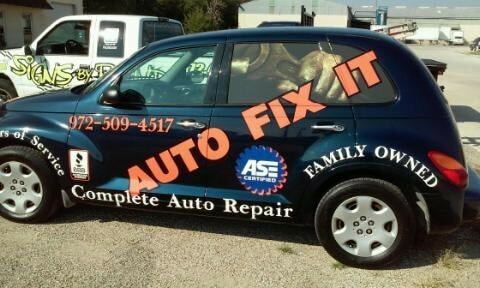 Auto decals have a number of uses for businesses and consumers. 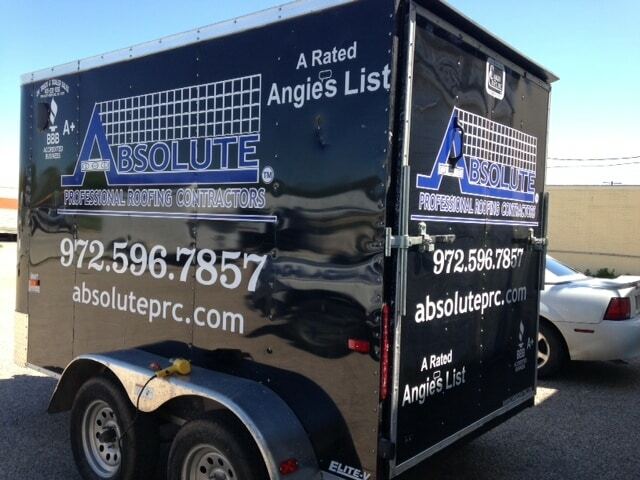 You can have decals made to put on the body of your commercial vehicle or in the windows. You can also put auto decals on your personal vehicle to display something that interests you or show support for a cause. Whatever your needs or wants are, we can help you come up with a unique design for your custom car decal. When your car decals are ready, you don’t have to apply them yourself. Our team will handle that for you and ensure that your decals are properly positioned so that they’re not crooked or uneven. 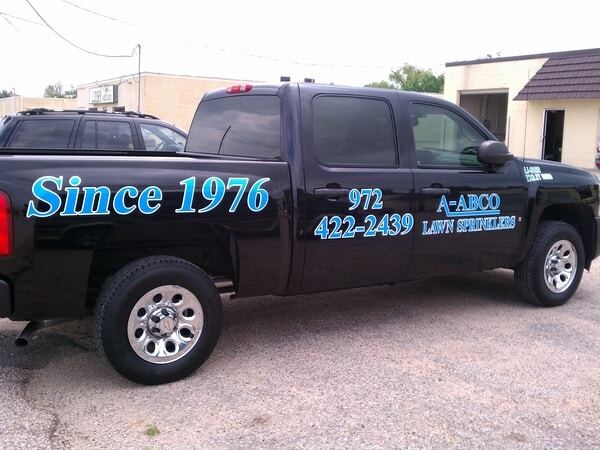 Our business has a few decades of experience in designing and applying auto decals for customers in Plano and throughout the Dallas area. When you want to make small tweaks to your car’s appearance so that it looks more lively or exciting, consider adding custom car decals. These decals are made to be easily applied to vehicles without doing any damage to the paint or other surfaces. At Signs By Randy, we can provide custom car decals that give your car a touch of flair without the investment required for a new paint job or elaborate detailing. This saves you both time and money while also giving your car a great new look. If you have a specific idea in mind for your custom car decal, share it with us. Our team can use it to create the design you’re envisioning. When you’re satisfied with the design for your custom car decal, we’ll get it made and apply it for you. 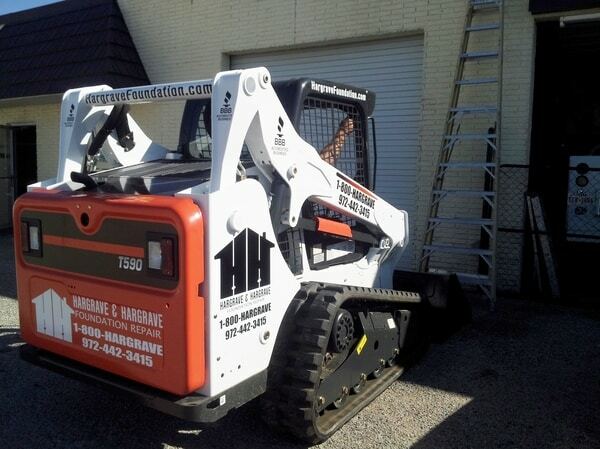 We work quickly without sacrificing anything in terms of quality, so you won’t have to wait long for your decals. If you want to find effective ways to market your company, business car decals are an ideal option. 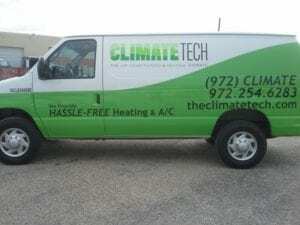 When you have Signs By Randy make the decals for your commercial vehicles, you won’t have to spend a lot of time waiting for the decals to be ready to apply. These decals are also easy to place on your vehicle in suitable spots, such as on the doors. Decals don’t take up as much surface space as car wraps, which makes them a great choice if you don’t want to make any significant changes to your commercial vehicle’s look. 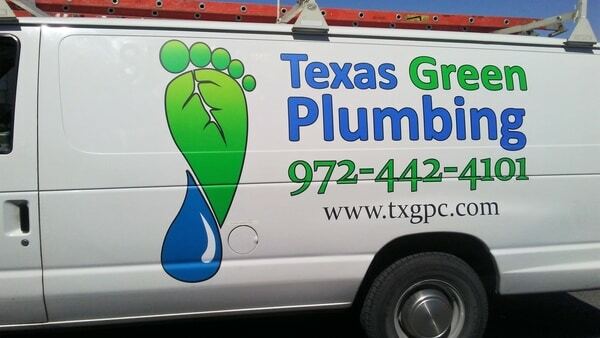 At Signs By Randy, we offer business car decals for commercial customers throughout the Dallas and Plano area. Whether you want a large decal that features your business name, phone number, and services or a smaller decal that only has your company logo on it, we’re here to help. Our team can make sure that you get the business car decals you need for your company. When you want decals for your car but you don’t want to put them right onto the paint, consider choosing car window decals instead. 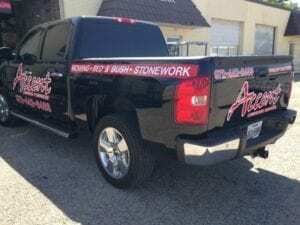 These types of decals can go right on your back window or side window in order to display your company name or logo, along with your phone number or website URL. 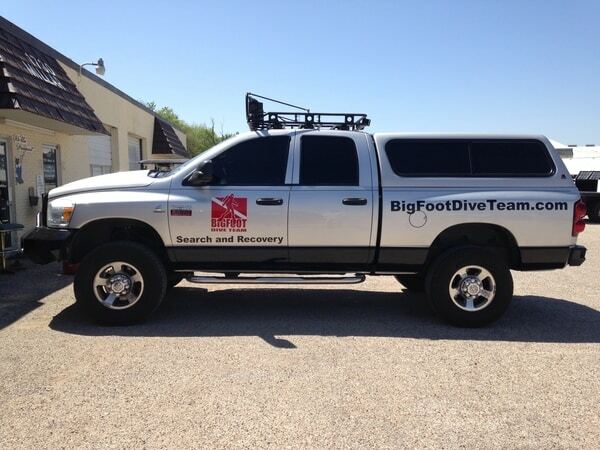 They offer a noticeable yet more subtle way to draw attention to your company while you’re driving around. 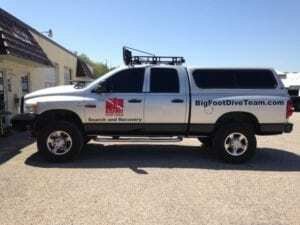 When you have car window decals on your commercial vehicle, others will be able to see your company name, which could spark interest in what you have to offer. Signs By Randy can help you get the car window decals you need to advertise your business. Our experts can design your decals based on what you would like included, such as your logo and phone number. We can even apply these to your windows for you when they are all set to go. 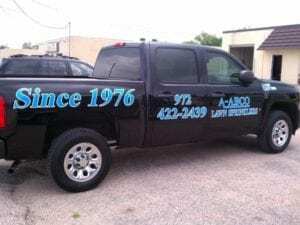 When you need quality car decals or other vehicle advertising products for your commercial or personal vehicle, contact Signs By Randy at 972-424-6424. Our Plano area business can provide you with more information on our car decal services and give you a free estimate. We serve the cities of Plano, Allen, Frisco, Richardson, Garland, and Murphy.